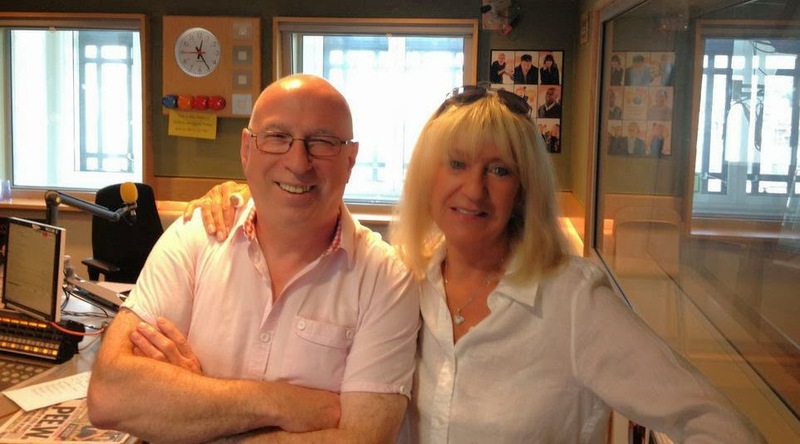 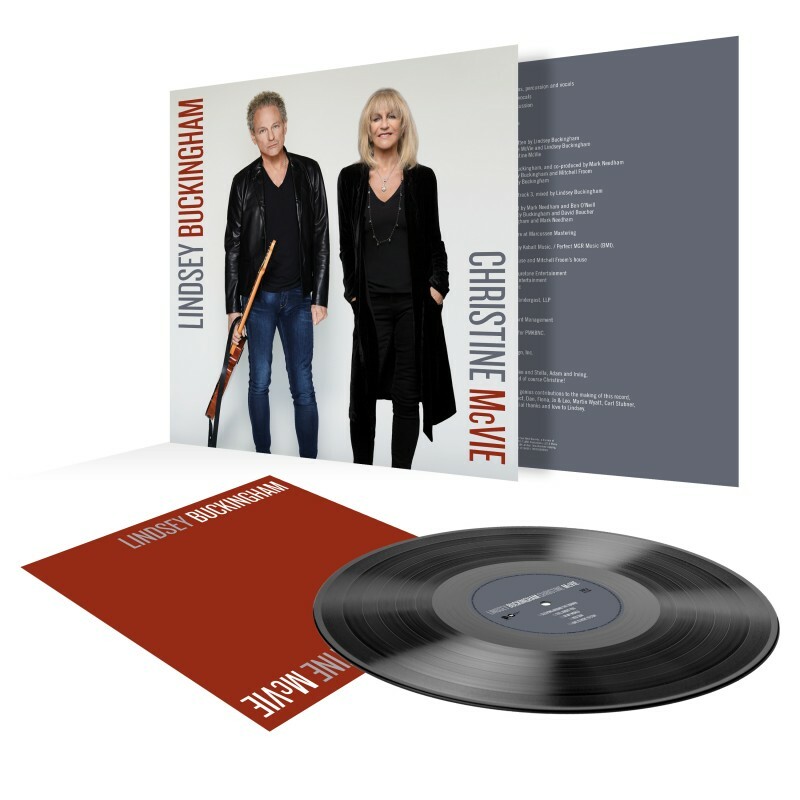 What a difference a McVie makes. 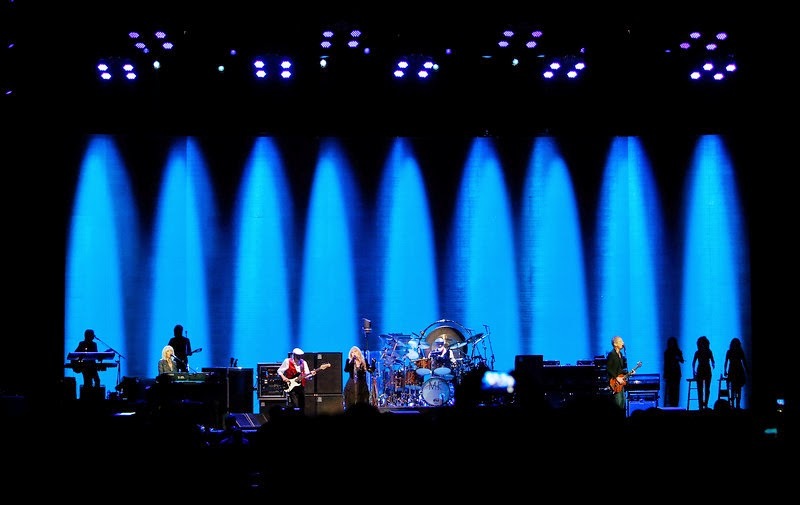 Christine McVie's long-awaited return to Fleetwood Mac, following a 16-year absence, paid huge dividends during the Rock and Roll Hall of Fame act's sold-out concert on Tuesday at the SAP Center in San Jose. 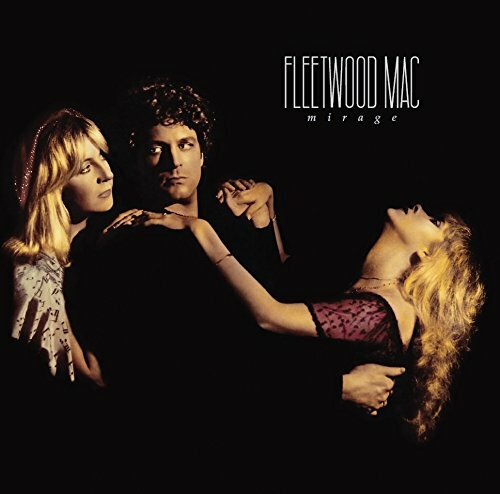 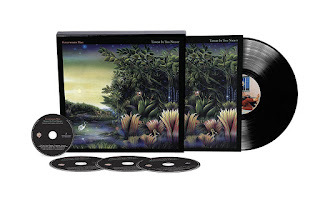 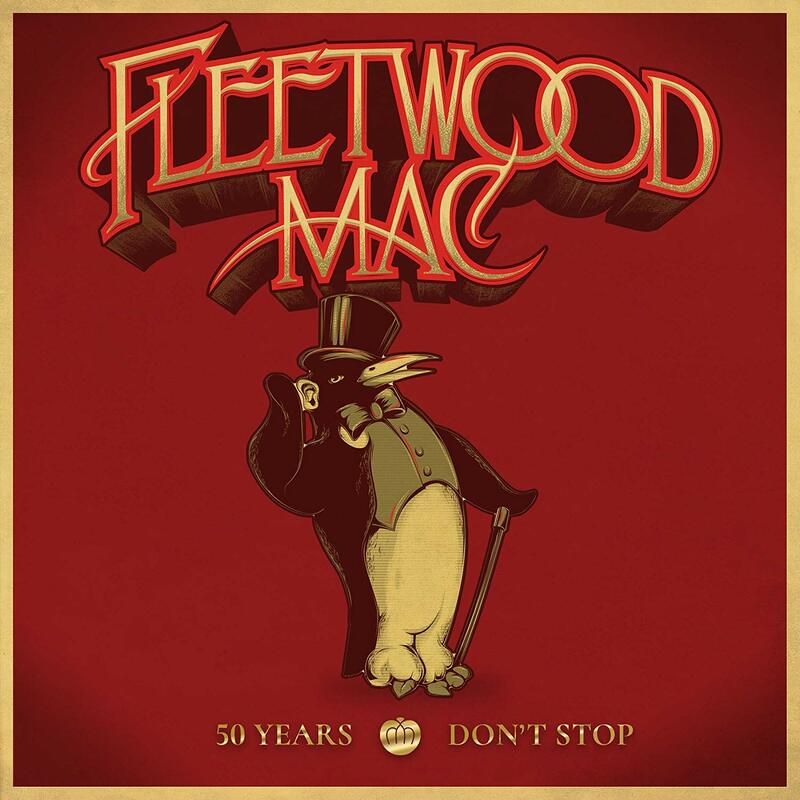 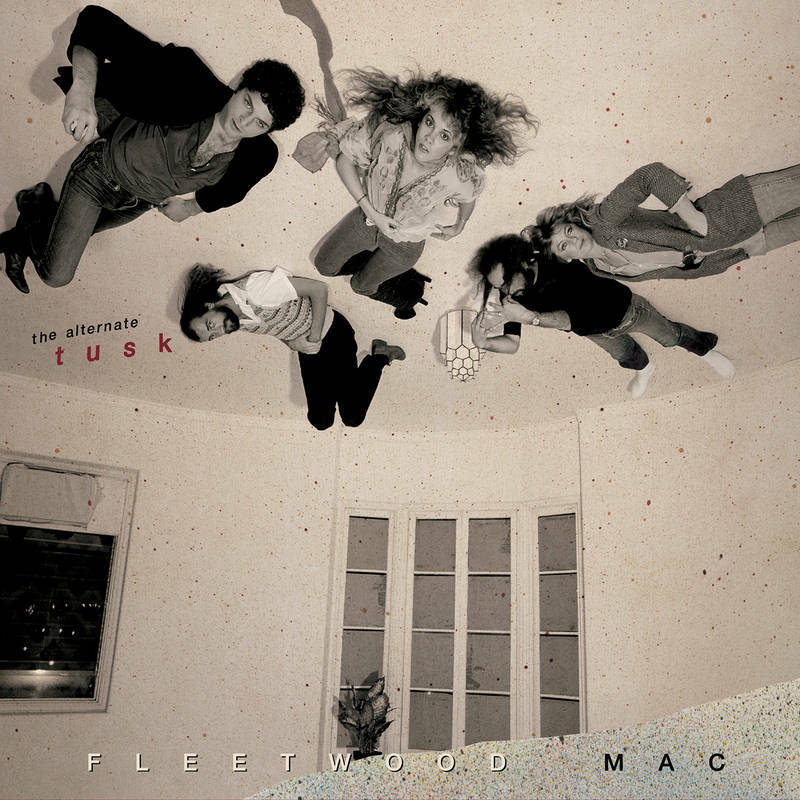 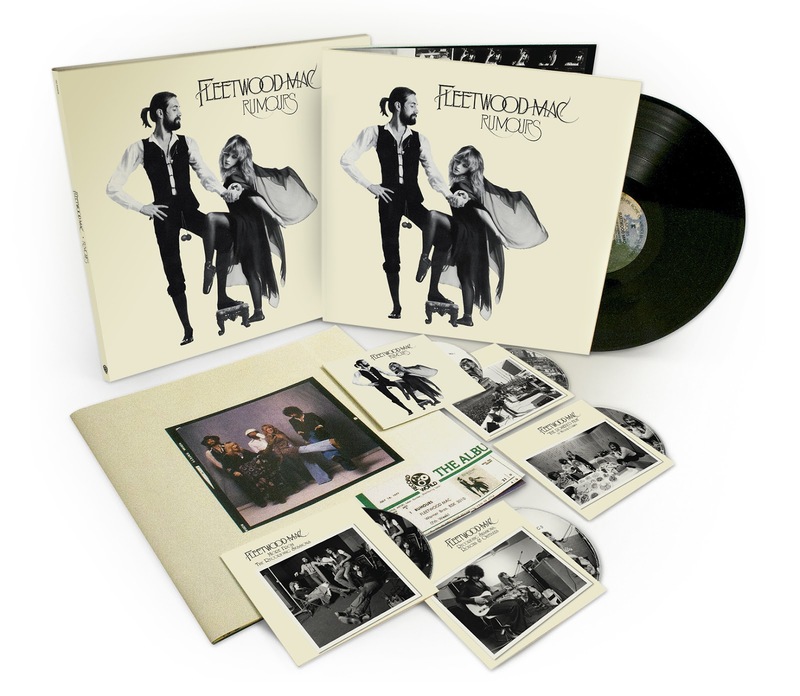 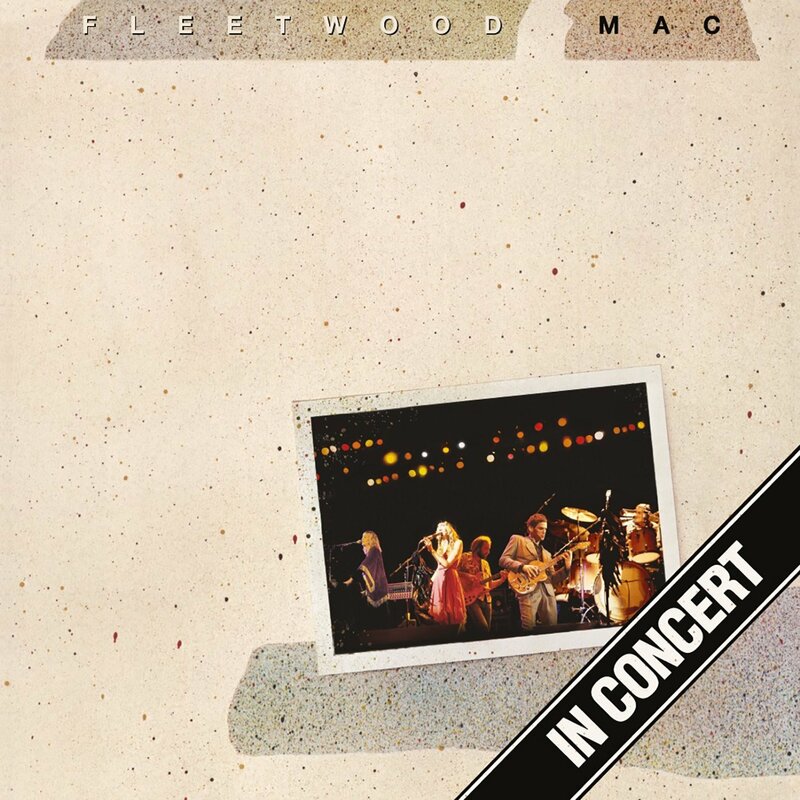 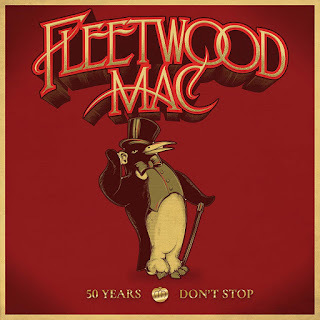 It allowed the band to fully recall its commercial and artistic peak of the '70s, when the voices of McVie, Stevie Nicks and Lindsey Buckingham combined to make Fleetwood Mac one of the world's biggest bands. 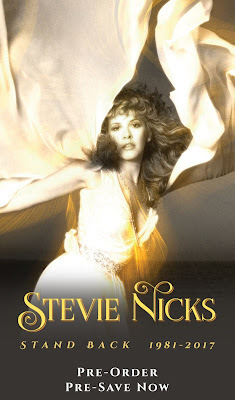 Sure, Nicks has typically received the lioness' share of attention, with Buckingham hogging much of what was left over. 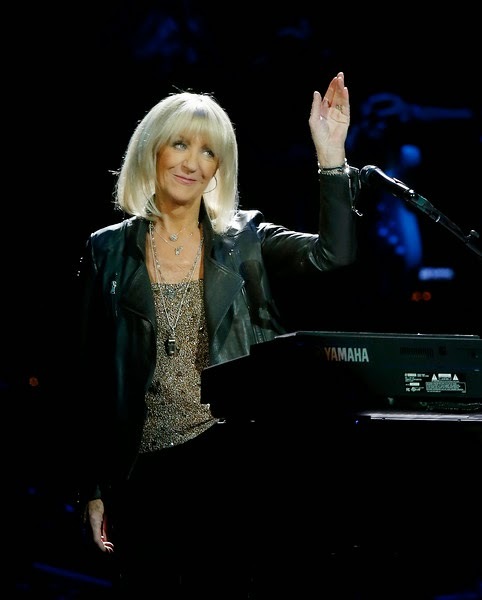 Yet, anyone who doubts the importance of McVie's musical contributions, both on vocals and keyboards, probably didn't catch the band's three previous road shows -- all of which were solid, but not nearly as fulfilling as what Bay Area fans witnessed with the current On with the Show Tour. 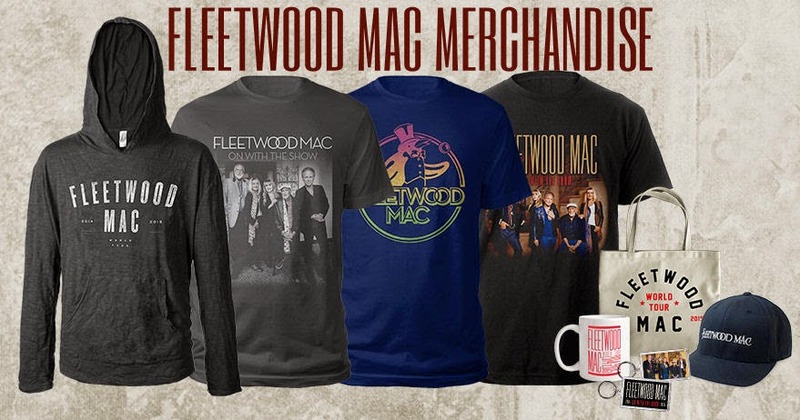 Whether you're a longtime fan or a newcomer to the fold, this is definitely the right time to see Fleetwood Mac. 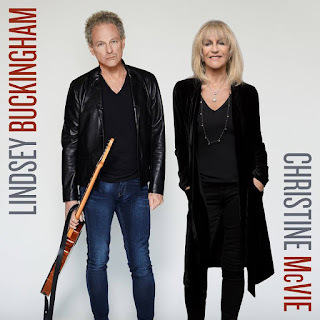 Locals will have another shot when the Mac -- Nicks, Buckingham, Christine McVie, drummer Mick Fleetwood and bassist John McVie -- perform Dec. 3 at Oracle Arena in Oakland. 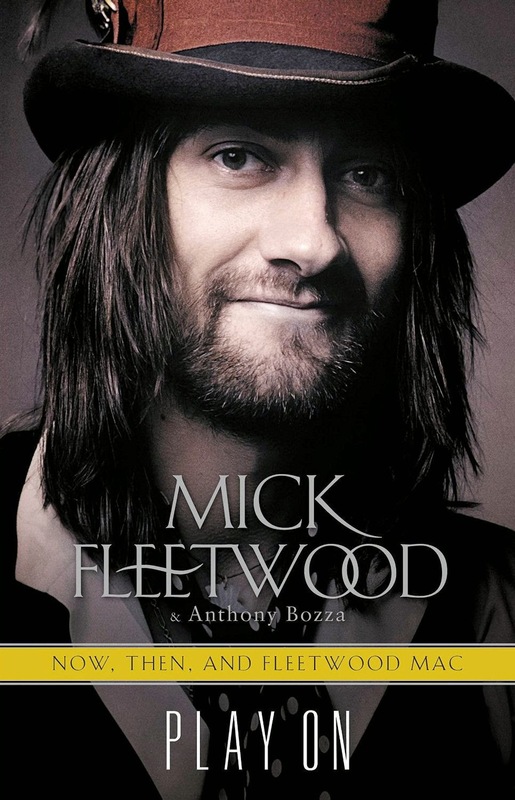 Show time is 8 p.m. and tickets are $49.50-$199.50, www.ticketmaster.com. The tour -- the band's first with Christine McVie since 1997's The Dance trek -- is all about the hits. 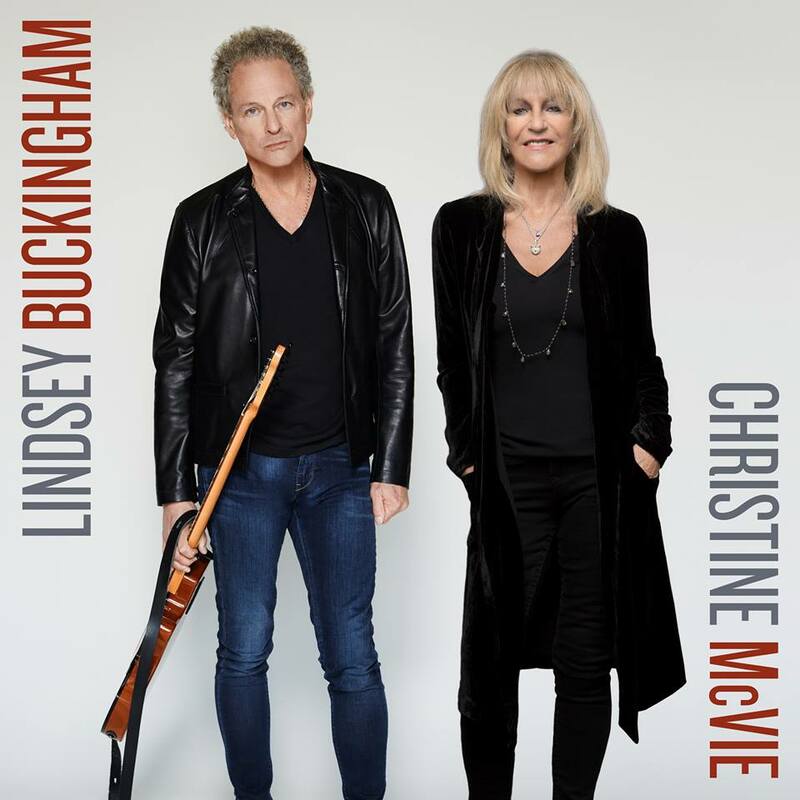 Fans get to hear most of the band's best-known songs, minus the pre-Nicks/Buckingham material of the late '60s and early '70s, during a mostly well-paced set that stretches over 2 ½ hours.